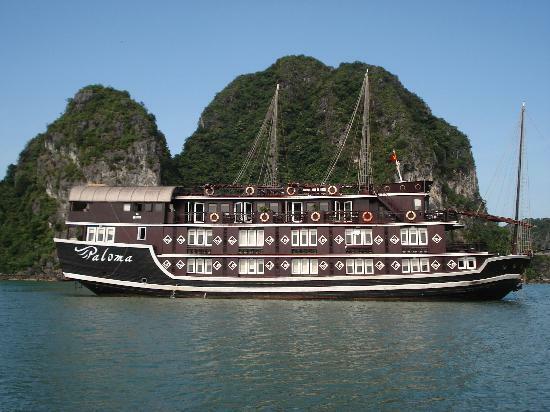 The area immediately northeast of Halong Bay is known as Bai Tu Long Bay and is the focus of our special itinerary. Hundreds of islets rising from clear water, long sandy beaches beckon, grottoes and lagoons entice visitors – an area relatively developing and unpolluted by the tourist trade. Halong Bay is a spectacular natural wonder. The dramatic scenery dotted with islets makes this an excellent semi-sheltered, open water location for kayaking. Paloma combines oriental style with contemporary luxury. 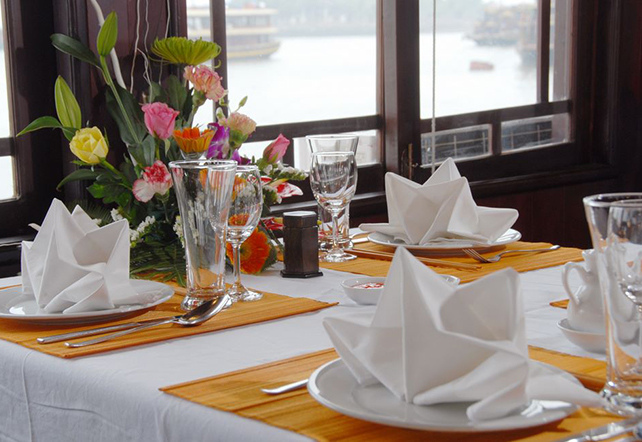 Together they are the perfect recipe for an enchanting and relaxing holiday. 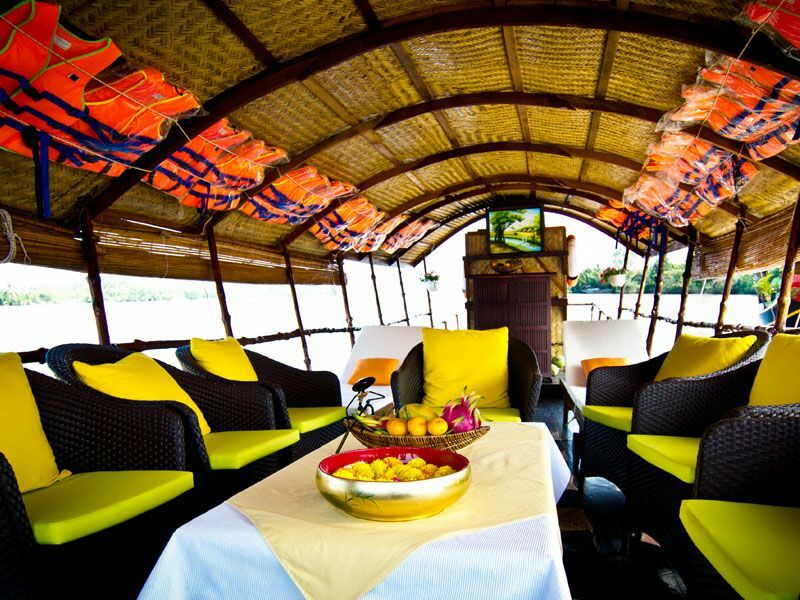 This two night cruise is ideal for the keen novice or experienced kayaker alike.